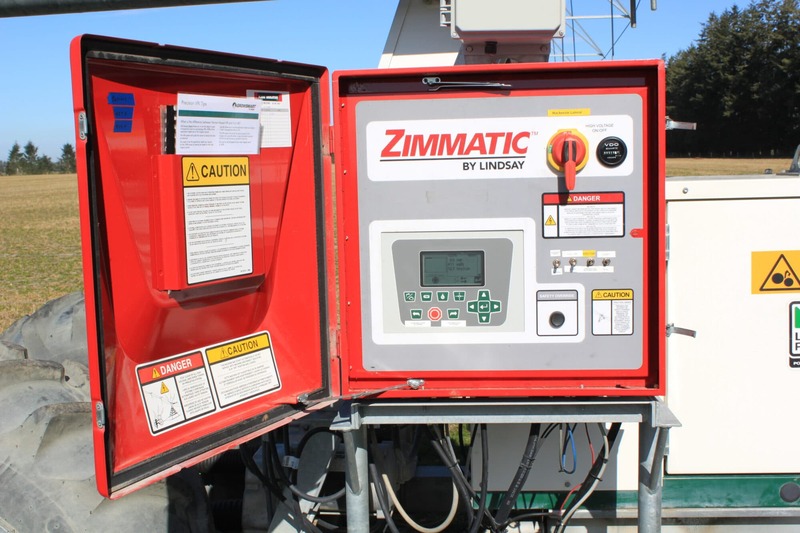 This top-of-the-line irrigation management system helps you establish position accuracy and repeatability for precise control of irrigation, chemigation, and other accessories – all crucial for resource conservation and increasing efficiency. The FieldVision control panel provides all of the information you need at a glance -with all of the advanced features you want to make irrigation easy and efficient . Vision Zone -See the field boundary for your pivot and immediately know pivot location and proximity to boundaries or stops. Status report -Informative display makes irrigation management easier than ever. 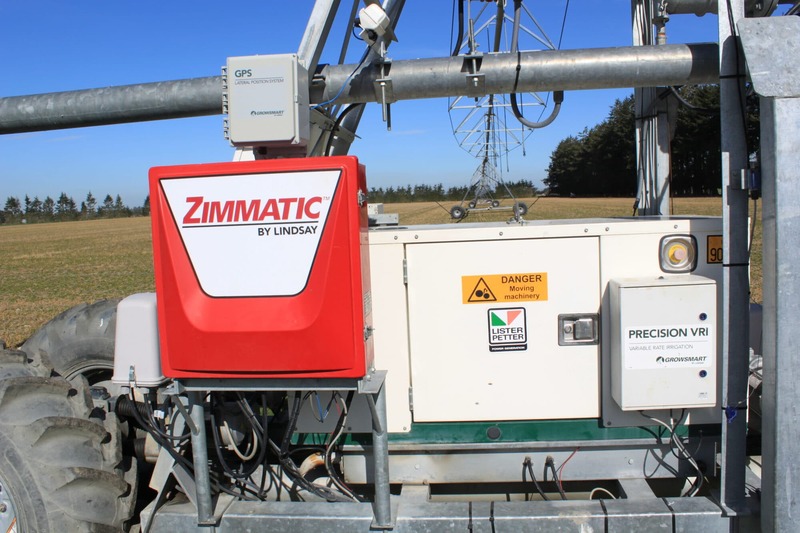 Function controls -Stop the pivot change direction, control water or an accessory, change the application rate, or set a programmable stop. Navigation controls -Easy to navigate menus, using an interface similar to your cell phone or TV remotes. Housed in a rugged, waterproof cabinet, FieldBASIC provides easy-to-use, reliable service under the toughest conditions. The Windows™ based software allows you to control up to 200 systems from one location. The time and labour savings offered by this network will revolutionise the way you irrigate. 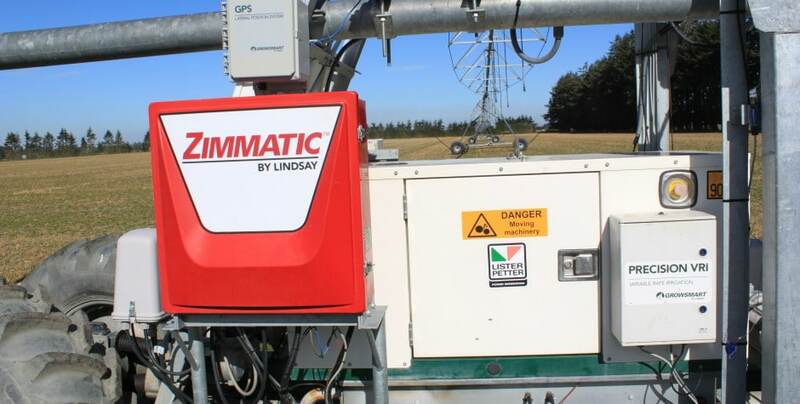 Unlike other systems, Lindsay provides up to 30% more irrigated coverage. The custom application tool allows you to define infinite number of flexible areas, and there’s no restriction on size or shape. Some other systems are limited to 30 control segments. Custom application areas. Your field is not a grid as depicted by other systems, can customize application areas in any shape or size on any part of your field. Field-specific agronomic data readings form the foundation of the irrigation plan. Multiple custom application zones can be defined by clicking certain GPS coordinates on the field map or by importing coordinates from a handheld GPS device. After the agronomic maps are complete, the color-coding and labels make it easy to specify the right application depths for each area of the field. 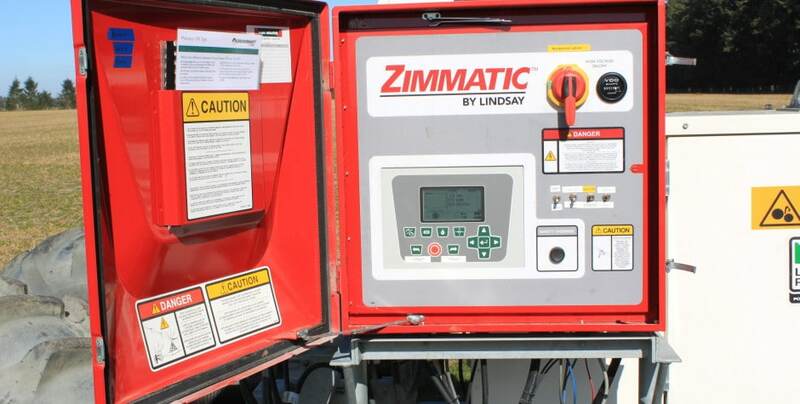 Lindsay Precision VRI allows you to define the application rates to generate the pinpoint application plan that’s perfect for your field. It can easily be modified at any time. Once the plan is loaded onto the controller, it is ready to apply. The controller reads the plan and sends a message to wireless nodes along the length of the pivot. Nodes control each individual sprinkler to turn on or off, or pulsate according to field position and desired application rate. Each sprinkler is controlled by a field-proven magnetic latching solenoid valve that’s built to last.